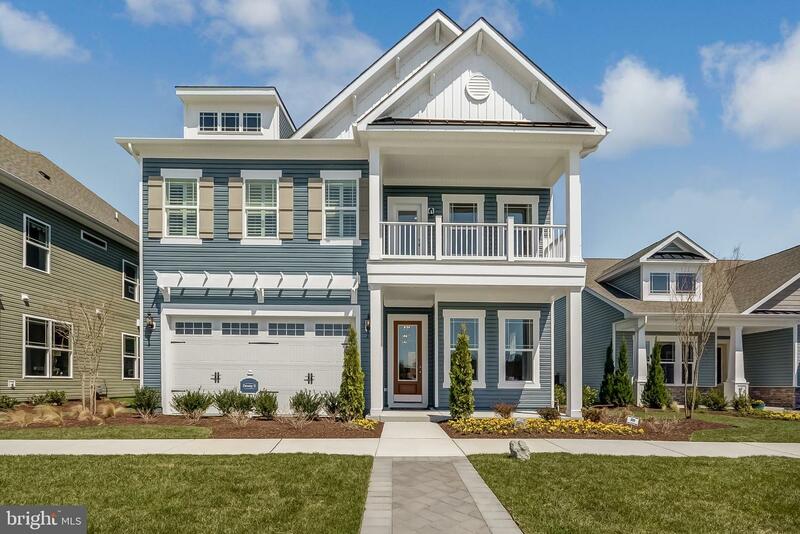 New homes near Bethany Beach, Delaware are now for sale. 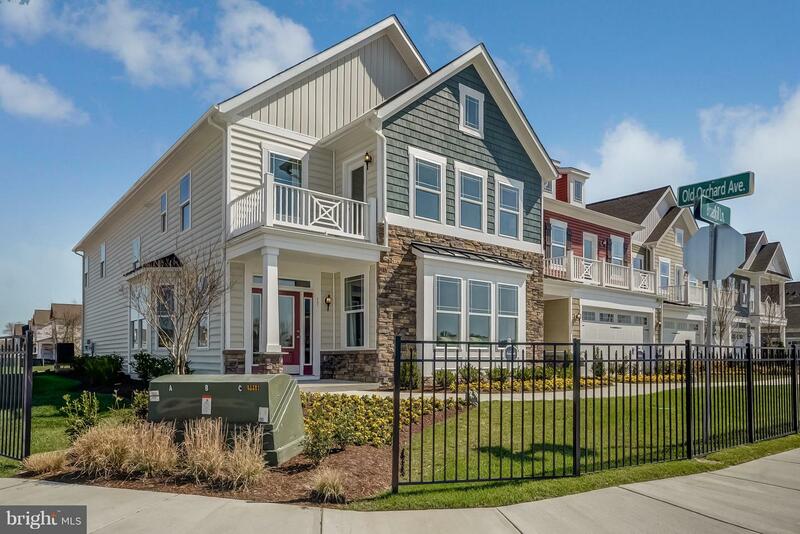 Purchase a home in the closest new community to Bethany Beach and become a part of the Ocean View Beach Club. At Ocean View Beach Club we’ve designed a community that will enrich every part of you. 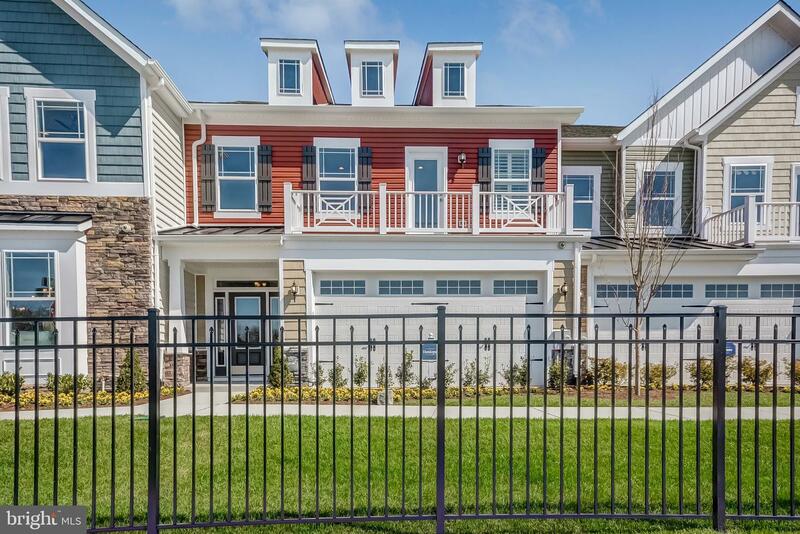 From the joy of having the perfect setting to gather your family in your new K. Hovnanian® home, to the enjoyment of events and activities planned by our lifestyle coordinator, to the wellness-based offerings at our spa and bike rides to the beach, you’ll love owning here. Community Amenities: Clubhouse, approximately 8,000 sq/ft, with full time staff to coordinate community programming Welcoming entrance with lounge area featuring billiards, card table, library and fireplace Luxurious spa and locker rooms with wellness amenities such as sauna, steam and massage rooms 1,800 sq/ft state-of-the-art indoor fitness center, outdoor sport court and outdoor pool with lounge area Multipurpose rooms for class led instruction, such as yoga, spin and cardio classes, and banquets Green open space and garden walking path Additional community walkways with designated outdoor fitness areas Onsite unlicensed salespeople represent the seller only.